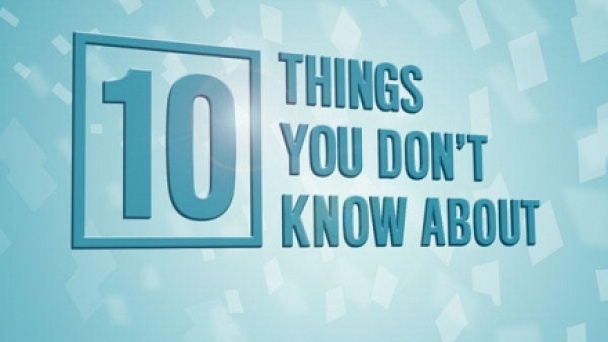 10 Things You Don't Know About :: Show Information :: RabbitTV GO! Did you know that President John F. Kennedy was a bodybuilder, Roman ruler Caligula loved to gamble and drug kingpin Pablo Escobar burned millions in cash to keep warm? In the series 10 Things You Don’t Know About, author and maverick historian David Eisenbach reveals intriguing and provocative details about some of history’s most fascinating individuals and groups. Tune in each week to explore the lives of historical figures ranging from Abraham Lincoln to the members of the Rat Pack, discovering what your textbooks never told you.